Turkeys have been widespread and successful since the early Miocene (23 million years ago). Since their robust bones fossilize quite well, a number of extinct turkeys are known to paleo-ornithologists (including two genera which do not exist today, the “Rhegminornis” and “Proagriocharis”). 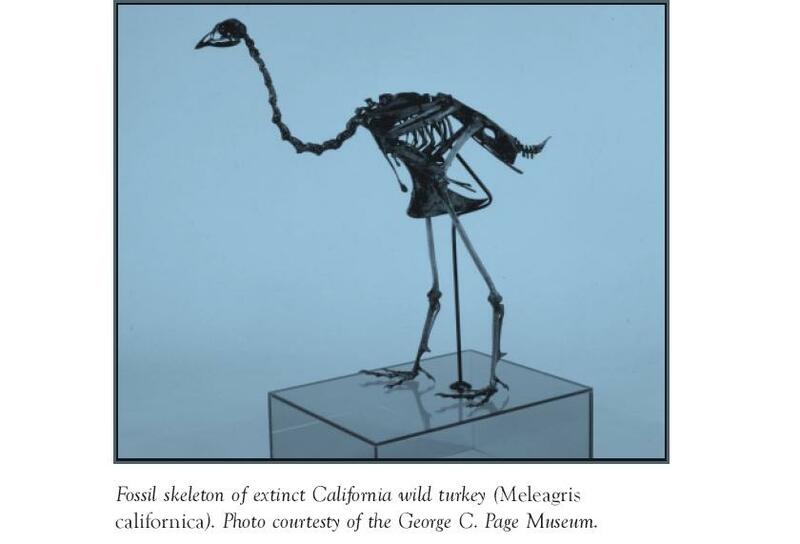 The best known of these vanished turkeys is the Californian Turkey, Meleagris californica, which died out about ten to twelve thousand years ago as the ice ages ended and human settlements became common. The Californian turkey had a shorter beak and a stockier build than contemporary turkeys but it was a similar creature and probably shared many of the habits and vocalizations familiar to us. Its remains have been discovered profusely in the tar pits of southern California, where it must have been preyed on by the great carnivores of that Pleistocene. Californian turkey bones have also been found in camp middens of ice age humans, whose love of succulent turkey dinners may have combined with climate change to usher the poor birds to extinction. Ximen Bao was an engineer and a rationalist who lived during the warring states period in China. 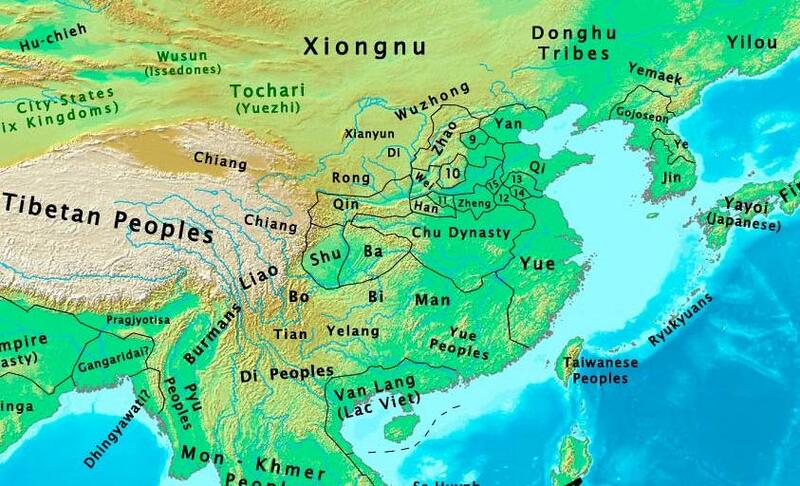 He served as a magistrate for the Marquis Wen, who ruled the territory of Wei from 445 BC-396 BC. During that time, the province of Ye (in what is now Hebei) began to decline and falter. The Marquis sent Ximen Bao to find out what was wrong. Ximen Bao visited the main town of Ye on the river Zhang. He was dismayed to find the fertile countryside depopulated. Whole families were fleeing productive farms and leaving the rich land fallow. The peasants feared the capricious god of the river, who could cause flooding and death (or alternately draught and starvation), but they feared the crushing taxes imposed upon them by the regional governor even more. 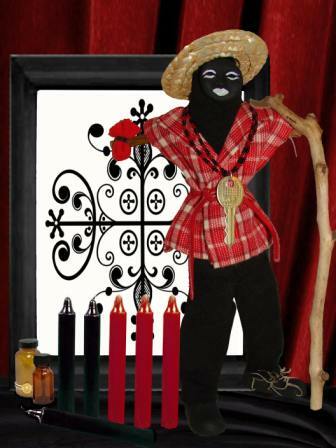 Most of all, they feared a local witch who selected a maidens from the area as a “brides” for the river. Chosen girls were dressed in finery and tightly bound to sumptuously decorated floating platforms–which were then sunk. 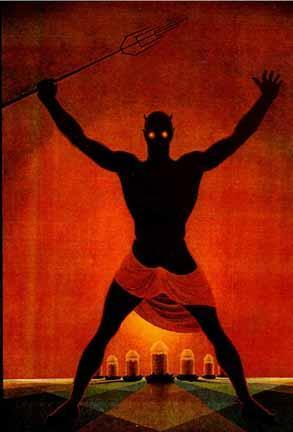 These human sacrifice extravaganzas were the purported cause of the high taxes as well. The governor levied annual taxes for the ceremony and then kept a majority of the proceeds for himself and his cronies. People who complained discovered that their daughters were chosen as brides. Upon finding this out, Ximen Bao arrived at one of the marriage “celebrations” with a troop of Wei soldiers. As the ceremony started, he proclaimed the girl unworthy of the river god. He commanded the witch to go down to the river bed and ask the river god whether the previous brides had been satisfactory. When she began to equivocate, the soldiers threw her into the river (where she quickly sank beneath the current). When the witch didn’t return, Ximen asked the governor’s cronies to see what was taking her so long. The soldiers then threw them in the river to drown as well. 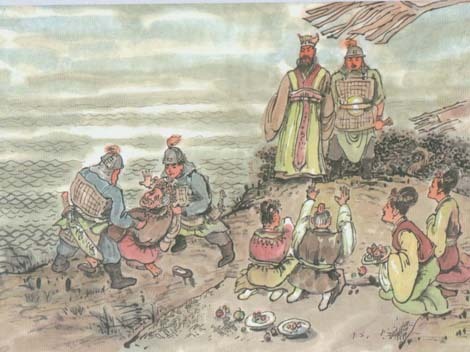 Ximen Bao sarcastically suggested that the witch and the officials were having lunch with the river god. He was about to send the regional governor to fetch them, when the governor fell to his knees and begged forgiveness for the scheme. Ximen Bao stripped the governor of position and holdings (and then probably tortured him to death–as was customary at the time). He used the proscribed wealth to build a series of dams and irrigation canals to bring the unruly river under control. Ximen Bao is still revered for being the first Chinese official to tame a river by means of civil engineering, cunning administration, and, above all, the ability to see that religion was a con trick. 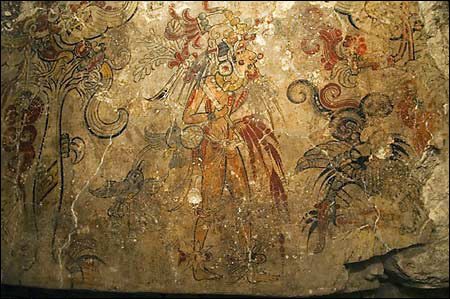 In China, famous generals, courtiers, and scholars have a tendency to undergo apotheosis: their lives and deeds become integrated into religion and folklore as they gradually come to be venerated as gods and immortals (in the way Yuchi Jingde became a door god). Today Ximen Bao is venerated in China not as a supernatural being but rather as something much more rare and useful–an honest and clear-headed official. There are about 40 known families of catfishes–give or take a few extinct families and a few mystery species (which will probably be classified as their own families in time). 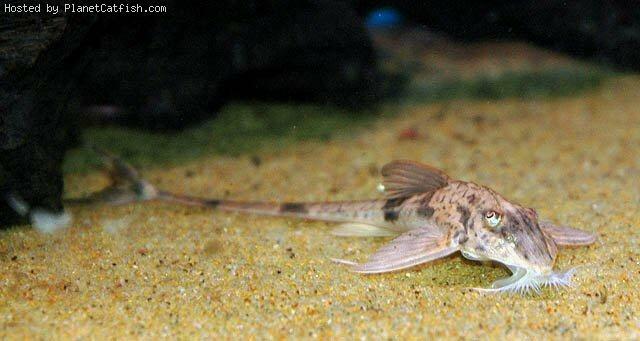 The largest family of catfish in terms of diversity is the Loricariidae family—the exquisite armoured catfishes of Central and South America. Nearly seven hundred species are known, and more are being added all of the time. The extraordinarily successful family is characterized by suckermouths for closely grazing on vegetation and detritus. 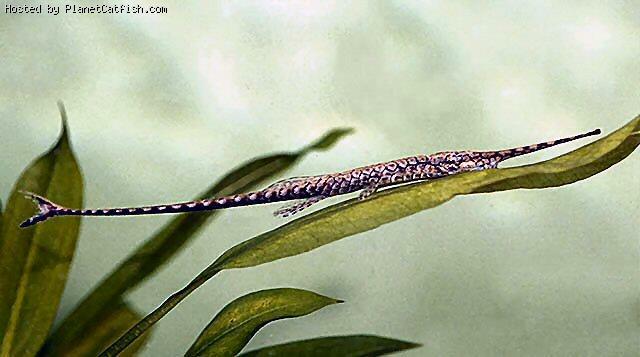 They have long slender tapering forms with heavy bony plates around the head and body. 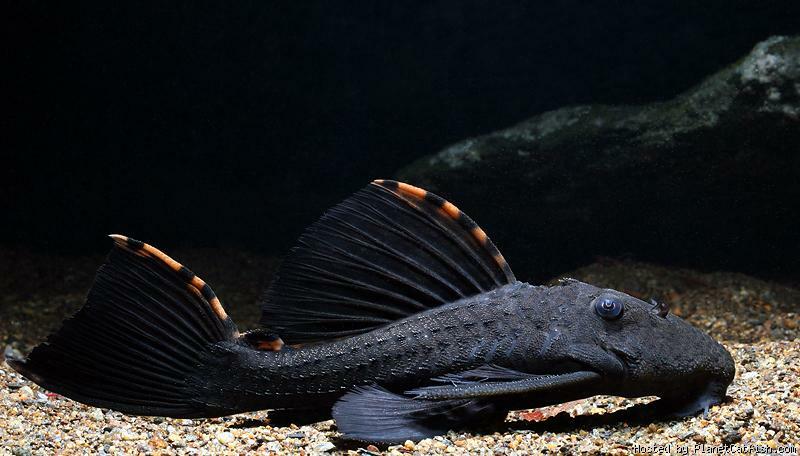 The Locariidae frequently have exquisite fanlike dorsal fins which they can open for display (the dorsal fin is the top fin, which you can see extended in some of the “out-of-the water pictures in the gallery below). In Fishes of the World Joseph S. Nelson describes additional armament carried by this family, “When present, the adipose fin usually has a sharp spine at the forward edge.” Because of the vagaries of the Amazon and the other tropical rivers they inhabit, Locariidae are adept at breathing air and can survive for more than a day out of the water. In addition to their maxillary barbells, which are loaded with sensory organs, the Locariddae are completely covered with taste buds. The fish are therefore extraordinarily attuned to changes in their environment. Even their fins and tails have tasting sensors. Pretty much the only part of the fish’s external body not covered with taste buds are their eyes, which are remarkable in their own right. Locariidae (save for one subfamily) have highly adjustable omega shaped pupils which give them excellent vision in night or day (additionally, to my way of thinking, they further enhance the creatures’ already endearing personality.) 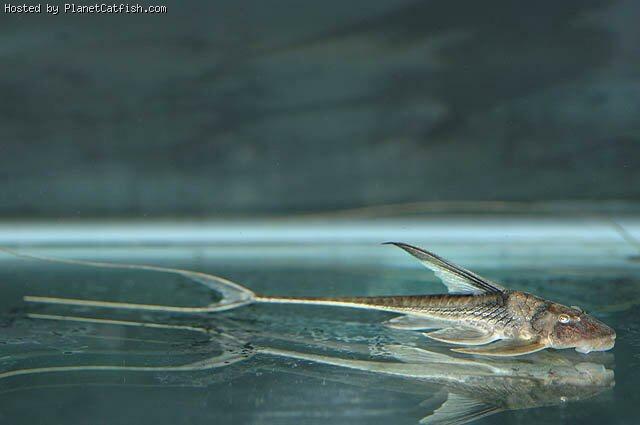 The male catfish are loyal parents. 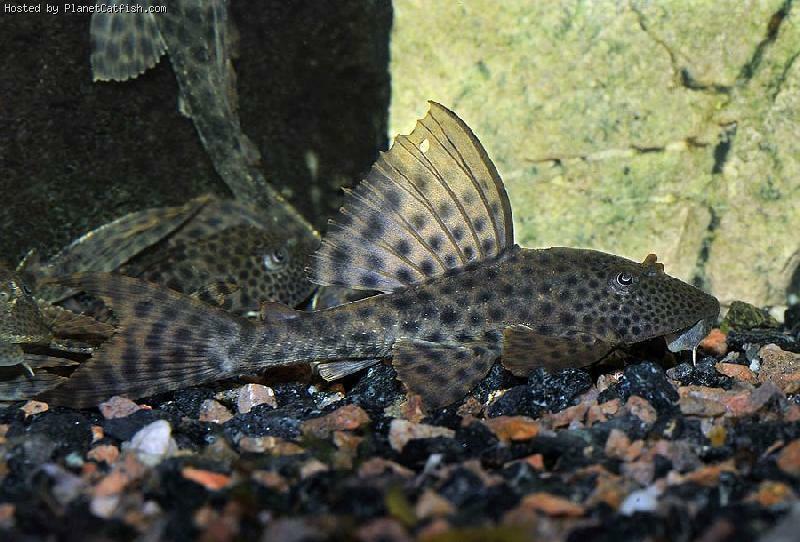 In most armoured catfish species, fathers will guard the eggs until they hatch–and they will frequently stick around to defend the larval hatchlings after that. Aquarists will instantly recognize the family for a famous member, Hypostomus plecostomus, which find service as algae eaters in many tropical hobby tanks. 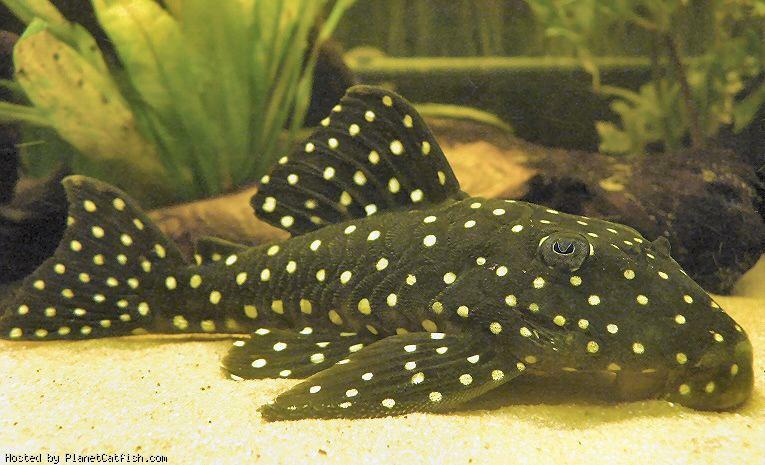 Most specimens of the Loricariidae for sale at aquarium shops are colloquially known as “Plecostomuses”, “plecos”, “suckermouths” or ”algae eaters”. 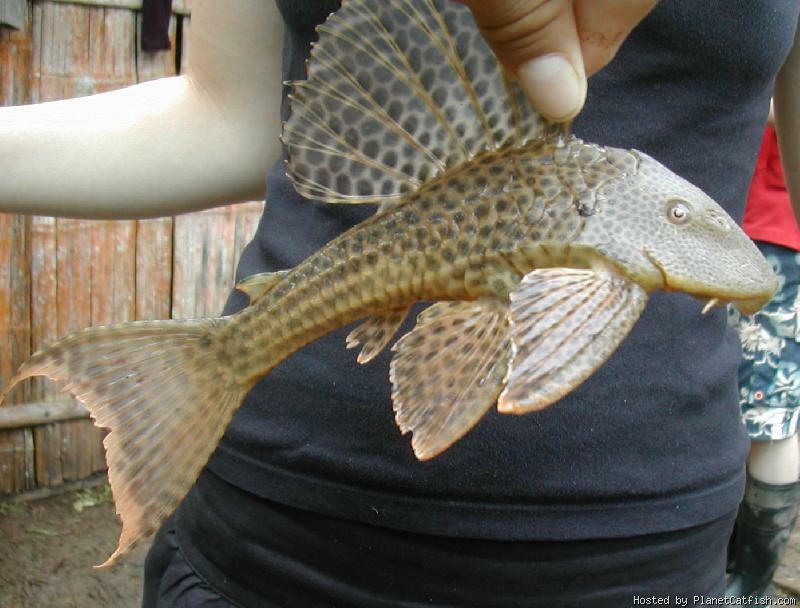 A glimpse at the list of Locariidae species from the “CATelog” of “Planet Catfish” will reveal why these catchall terms are used. 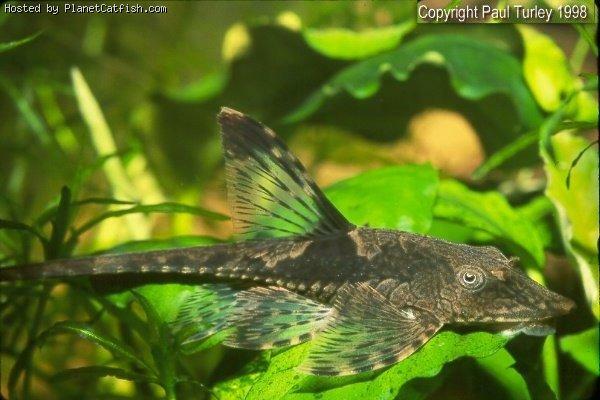 I have included a random sampling of these fish from images I found at “Planet Catfish” (I tried hard to correctly cite the photographers and spell the fish names right). You should visit that site and check out these amazing successful animals in their spell-binding diversity. Here is a tiny painting by Petrus Christus who worked in Bruges during the middle of the fifteenth century. 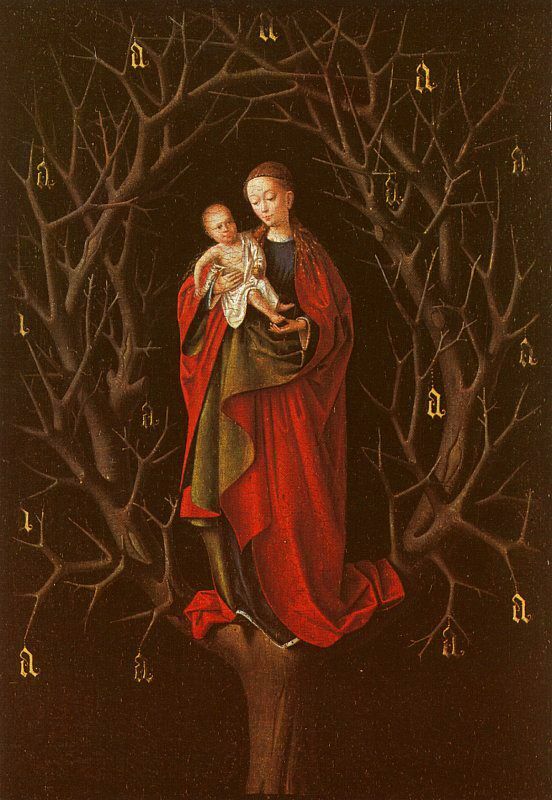 Painted around 1456, and measuring a mere 5 3/4 x 4 7/8 inches, the painting shows the virgin mother standing in the hollow of a darkened thorn tree holding the infant Jesus. 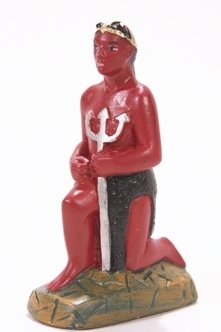 The imagery is unusual for Christian religious art. The tree may stand for the long lost tree of knowledge–barren since the expulsion from paradise, but about to be brought back to life by Jesus. 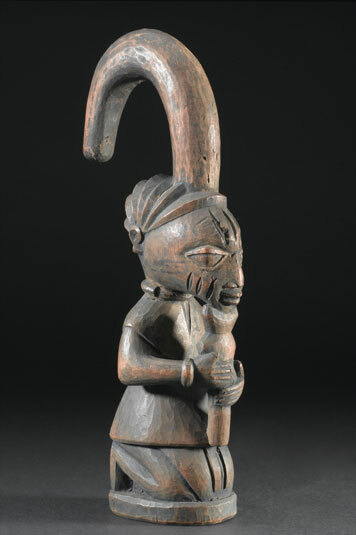 Alternately the image may have an idiosyncratic meaning: Christus belonged to “the Confraternity of Our Lady of the Dry Tree” and probably painted this work as personal devotional object for a wealthy fellow member. Whatever the exact meaning, the barren tree’s wicked thorns certainly foreshadow the crown of thorns and Christ’s execution on the Cross. The tree is hung with lower-case letter “a”s fashioned of gold. The symbolic meaning of the letters is somewhat obscure—the most likely possibility is that they stand for “Ave Marias” and represent the 15 mysteries of the Rosary (a widespread devotional rite which represents the life of Jesus). However they might also allude to knowledge outright, or to some personal reference (one must avoid the urge to think they represent the grade inflation now so rampant in the academic sphere). Whatever its meaning, this little painting is a triumph of mysterious late-gothic mood. Ah summer…the perfect time for a delicious guacamole quesadilla or a tasty avocado salad. But have you ever looked inside an avocado? Beneath the delicious green flesh is an immense hard seed as big as a golf ball. Trees compete by spreading seeds efficiently. The Norway maple in my back yard produces thousands of helicopter seeds which fly off in every direction on their own rotors. The black cherry entices countless birds to eat its fruit, pit and all, and thereby spread its seeds afar on feathered wings. 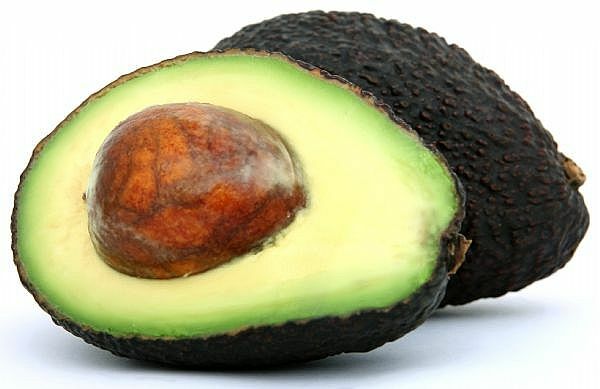 What purpose does the avocado’s giant seed serve? 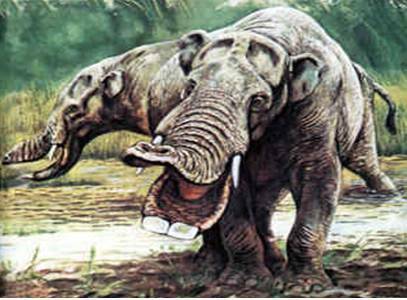 Gomphotheres--can you imagine these guys running around Texas? Well, avocado trees as a species are ancient. 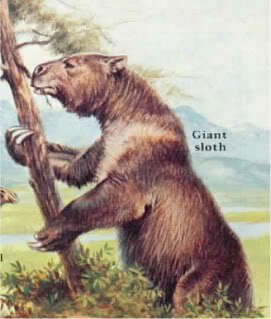 They evolved together with giant mammals like glyptodons, gomphotheres, and giant sloths. These immense herbivores could eat avocados whole and not even notice the seeds. The animals would forage away from the original tree and, in the course of time, leave the seed in a totally different location along with a pile of fertilizer. Osage oranges are similarly symbiotic with the giant extinct grazers. In the absence of these creatures, wild avocados and Osage oranges are slowly losing ground to other trees–even if human kind has planted the avocado for food and the Osage orange for its springy wood (which is perfect for archery). So what happened to all these wonderful beasties? Why is a nature documentary shot on the grasslands of Africa today so much more satisfying then one from the great Texas Llano? Alas, they went extinct 12000 to 14000 years ago—just about the same time humankind showed up. 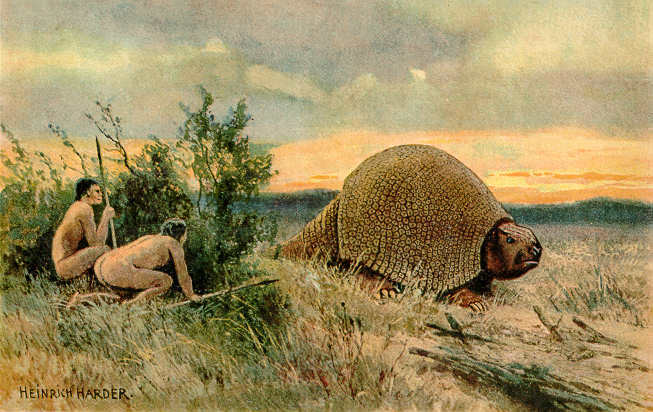 It turns out the first humans to get to the New World loved killing charismatic megafauna even more than Buffalo Bill did. Three days ago, on August 1st, 2010, a great mass of plasma was ejected from the sun. The cloud of protons and electrons reached earth last night where it collided with the planet’s magnetic field to produce a series of spectacular aurora lights. Because of the strength of the coronal flare, the dancing streamers of red and green fire were visible across much of the temperate part of earth and not just near the poles. A second coronal mass ejection is due to arrive tonight. These are the first big coronal flares which have headed towards earth for quite a while so, unless you are a jaded Inuit or world-weary arctic explorer, you should keep an eye towards the nearest pole. An animation of Aurora Australis sweeping over the South Pole. The sun is entering an active portion of its eleven/twelve year sunspot activity. The peak year is projected to be in 2013. Solar activity was mild throughout the twentieth century, but our star has not always been so quiescent. At 11:18 AM on September 1st, 1859, a British astronomer, Richard Carrington, was observing a projection of the sun on a yellow glass and illustrating the sunspots he saw. Suddenly, in the midst of a great boiling mass of spots, two kidney shaped points of light formed and grew intensely bright. Here, halfway down the page, is Carrington’s hilariously Victorian description of the event taken from NASA’s website. 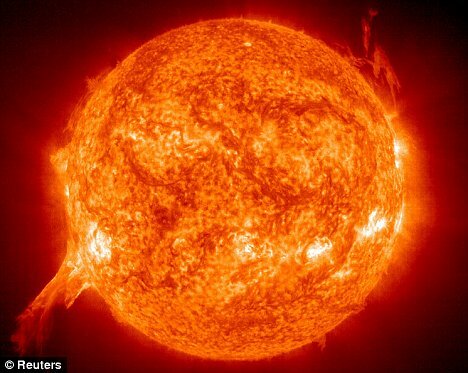 Carrington was the first to directly witness a coronal mass ejection, when the sun’s opposing magnetic fields rip great hunks of plasma into space. After traveling 93 million miles, the particles from the 1859 ejection created spectacular aurora lights visible as far south as the Caribbean. Blood colored light shone across the night skies of the world. The solar storm played havoc with telegraph wires and the telecommunication system of the day was rendered completely unusable. Parts of the system burst into flame. Keep in mind this was 1859 so telecommunications consisted of ponies, men with semaphores, and a handful of telegraph wires. If a storm of such magnitude struck today, it would fry our communication satellites like chicken livers and do horrible, horrible unspeakable things to our electric and fiber optics grids. From beryllium deposits in polar ice cores we know that solar storms of the magnitude of 1859 are rare. They usually occur once every five centuries or so. However the sun is famously unpredictable. These days we do not have an Englishman sitting in a study looking at a bright circle on a straw-colored sheet (or maybe we do, but he is unimportant and rather silly). Humankind now has a fleet of spacecraft which continuously monitor the sun (perhaps you might take a moment to reflect on how remarkable that sentence is). Here is movie taken by the Transition Region and Coronal Explorer (TRACE) of a coronal mass ejection which occurred in 2001. The sun is behind the opaque dot in the middle. Notice how the exotic radiation from the flare’s peak addles the craft’s movie making ability. 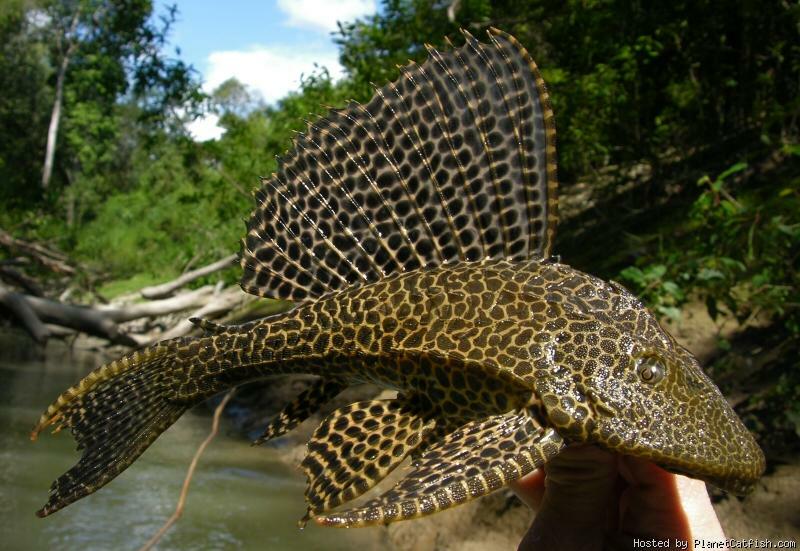 The catfish family Malapteruridae, commonly known as the electric catfish consists of about twenty different species of fish indigenous to Africa. Various species range from the Nile basin south deep into tropical Africa. 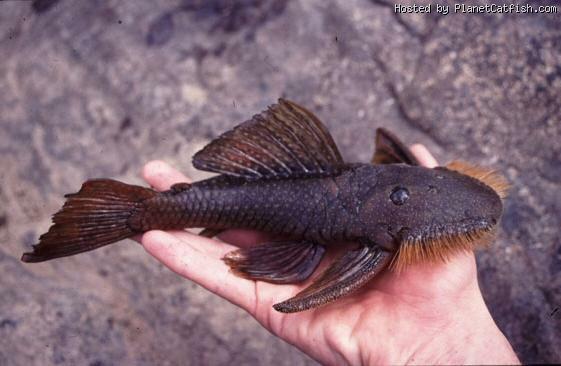 The largest species is Malapterurus electricus which grows to 39 inches long and weighs up to 40 pounds. 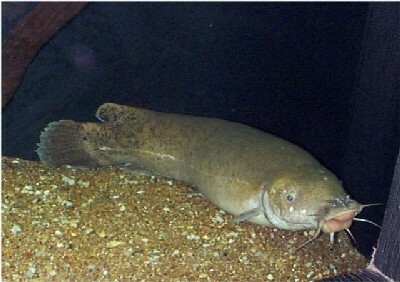 While most varieties of catfish have electroreceptive sense organs with which to determine the presence and nature of living things in dark and turbid underwater conditions, the electric catfish also possesses an electrogenic organ capable of producing a powerful jolt of electricity (up to 350 volts in some species). 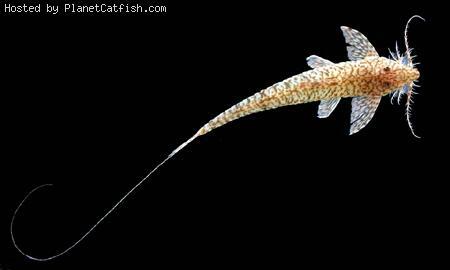 This electricity is derived from anterior body musculature which lines the catfish’s body cavity. The shock is powerful enough to knock over a grown man, although it has never been known to be fatal to humans. Malapterurus electricus was well known to the ancient Egyptians. 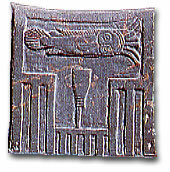 One of the earliest artifacts to utilize hieroglyphs, the extraordinary Palette of Narmer, depicts the electric catfish in a central location on both sides. The dense siltstone palette dates from 3100 BC and it depicts Egypt’s first pharaoh, King Narmer. On the front of the palette, King Narmer is shown wearing the white crown of Upper Egypt–the desert fastnesses to the south. 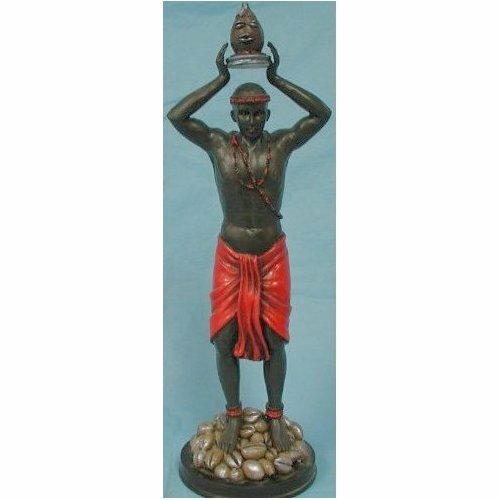 On the palette’s back he is portrayed walking among beheaded enemies and wearing the red crown of Lower Egypt–the rich delta land of swamps and fertile black earth. The object was found in Nechen, a community which had been inhabited for thousands of years before King Narmer united the two kingdoms. Nechen later became a major center for the worship of Horace, the god of the pharaohs. Why is the catfish in such a prominent place on the palette? King Narmer’s name was an elision of two hieroglyphs “n’r” and “mr”. N’r stands for catfish, and mr stands for chisel. So the first godking of Egypt was literally named “Catfish-chisel” which is exactly what the symbol on the palette consists of. Here is a longer account of the history and milieu of King Catfish from an Egyptian website (the site calls Nechen by its Greek name of Hierakonpolis). P.S. In trying to get my electric catfish theme across, I failed to mention the beauty and intensity of the Palette of Narmer as both a historical document and as a work of art. You should check out the link above or Google it. Everyone is familiar with the wild turkey, Meleagris gallopavo, and its domestic descendants. The wild turkey is a highly successful species which ranges across the United States, Canada, and Mexico. There is however another turkey species, the ocellated turkey, Meleagris ocellata, which is native to the Yucatan Peninsula of Mexico–where it lives in the dense tropical forests. The bird looks similar to the familiar wild turkey, but it is half the size or smaller (females range up to 6 pounds, while males weight up to 11 pounds). The ocellated turkey has brilliant plumage and skin. Its feathers are iridescent green, shining copper, and grey-blue. 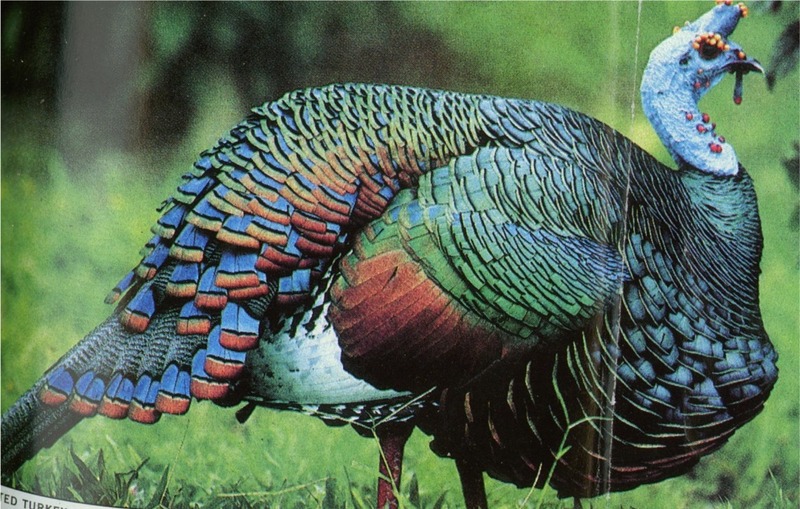 The male turkey sports a pattern of peacock-like eyes on his tail. Neither gender have “beards” protruding through their breast feathers (a familiar feature in their northern relatives). 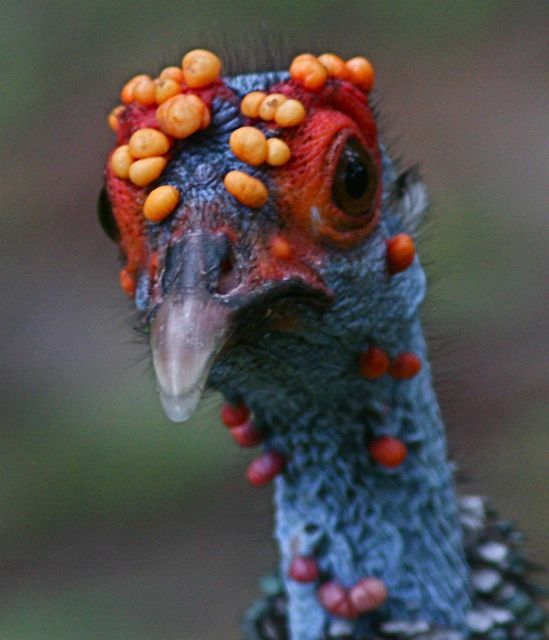 Ocellated turkeys also have brilliant yellow, orange, and red nodules on their bright blue heads (!). Males have a crown of brilliant nodules behind their snood. They have long red legs to run through the jungle. Like their northern counterparts they have a variety of magnificent vocalizations. The turkeys are secretive in their tropical jungles and their ecology is not fully understood. Once upon a time, the ocellated turkey existed in both domesticated and wild forms (just like familiar Meleagris gallopavo exists for us today). They were farmed by the Maya people of the Yucatan who used them as table fowl and as sacrifices. Their name in the Maya tongue is “ucutz il chican” which means, um, “ocellated turkey” (maybe my Mayan readers can help me produce a finer translation). Ancient paintings show that the splendid feathers of the ocellated turkey were a major component of headdresses and high fashion for nobles. Yet as the Maya empire declined and jungles stole over the great temples, the farmbirds slipped from human control back into the wild.